Cross is coming… are you ready? 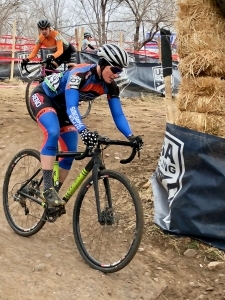 Join Silver Sage Sports and Fitness Lab for hands on conditioning and skills practice for all levels of cyclocross racers. This is an excellent opportunity for those interested in checking out this fun sport, as well as those aiming to fine tune their fitness and skills. 2 x weekly practices, 5-7 pm at various local Reno area parks. Thursday is skills practice with instruction and plenty of opportunity to hone/develop skills. 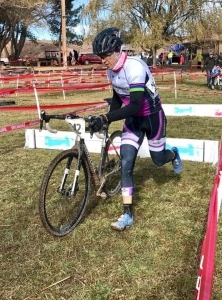 Suzie Snyder is a world class Xterra pro who has turned those skills handily to cyclocross, placing 3rd at Cross Reno and at the 2018 Cross Nationals. Jonnie Diederich is an accomplished bike racer across all disciplines but cross is his favorite. 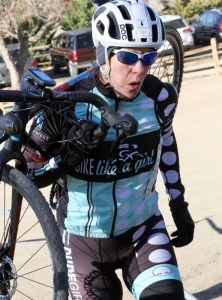 He’s been an avid competitor since 1994 and has raced at some of the biggest cx events across the U.S.
Michelle Faurot is a certified endurance coach and record holder in the Race Across America. To register, choose which option you prefer and click on the Buy Now button below. Drop in payments can be made at practice.